Shefali Shah and Rajesh Tailang, who play police officers in the series, speak to ‘Scroll.in’ about their roles. The December 2012 Delhi gangrape and murder was followed by unprecedented anger against the state administration for failing to ensure the safety of women. 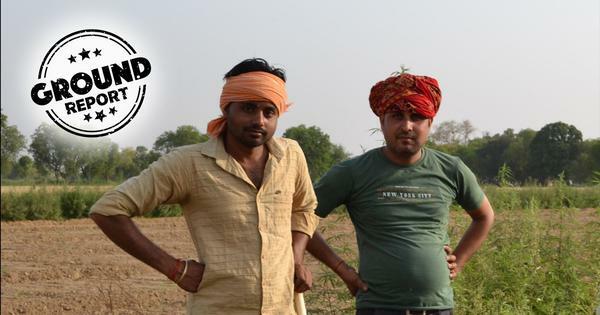 Amid that righteous rage, some credit ought to be given where it is due – to the Delhi police for their swift arrest of the culprits, posits the upcoming Netflix series Delhi Crime. The seven-part series, directed by Canadian-Indian filmmaker Richie Mehta, follows a police team as it gets cracking on identifying the suspects with sparse leads and amid rising public anger. The series is a fictionalised account based on the case files of the Delhi police, who arrested all six culprits within a week. Of these, one allegedly committed suicide in police custody, four were sentenced to death and a juvenile was sent to a correctional facility for three years. 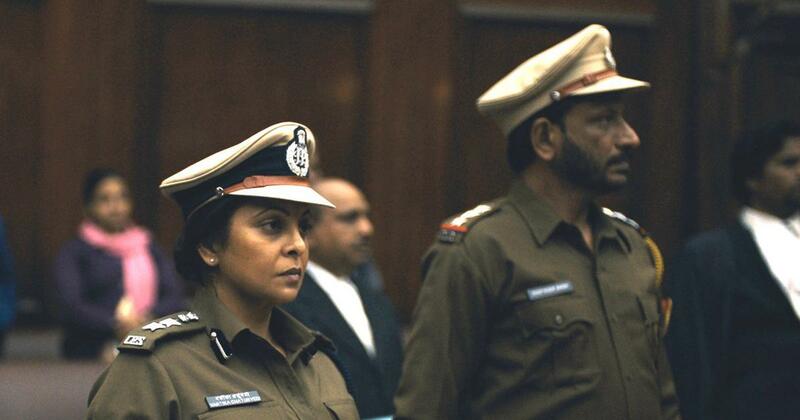 Delhi Crime stars Shefali Shah as Vartika Chaturvedi, the police officer who spearheads the investigation, and Rajesh Tailang as her subordinate, Bhupendra. 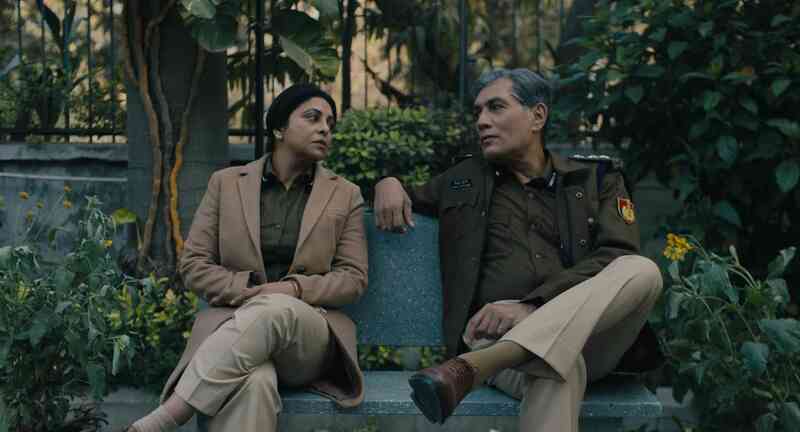 Also featuring Rasika Dugal, Jaya Bhattacharya, Sanjay Bishnoi, Denzil Smith, Adil Hussain, Anurag Arora, Vinod Sharawat, Gopal Dutt and Yashaswini Dayama, among others, the series will be out on Netflix on March 22. Selection Day, the first season of which came out in December last year, capped an extremely eventful year for Tailang. 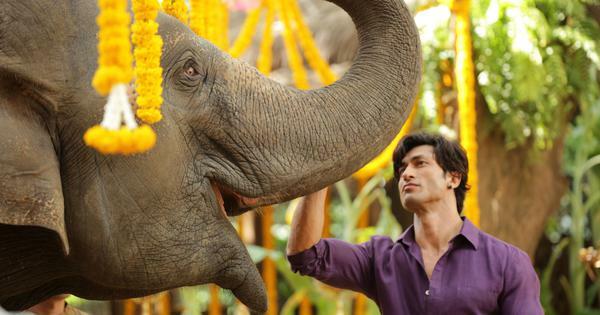 Though he had been in the entertainment industry for more than two decades, starting with the 1994 Doordarshan series Shanti, 2018 brought him into the limelight with three movie appearances – in Aiyaary, Mukkabaaz and Omerta. Further recognition came with his roles in the Amazon Prime Video’s hit web series Mirzapur and Selection Day. Shah too has found in the digital boom a platform for her ample skills, winning much acclaim for her performances in Neeraj Ghaywan’s short film Juice, which came out on YouTube in 2017, and the Netflix movie Once Again (2018). Once a television staple with such series as Aarohan, Sea Hawks, Banegi Apni Baat and Hasratein in the 1990s, Shah went on to appear infrequently on the big screen in films including Satya (1998), Monsoon Wedding (2001) and Dil Dhadakne Do (2015). The rising popularity of web content has been a boon, Shah said. “Not just for actors but for writers and filmmakers. Because they’re ready to take the chance, the risk, and create something incredible without having to worry about box office collections,” she said. Rajesh Tailang in Selection Day. Courtesy Netflix.